From exporting beef to China from California or it comes to plastic injection cutlery to Alabama from Vietnam. We also import & export electronic gadgets & other utility products to different part of the world like North America, China, Vietnam. Tell us what products you want to purchase, we will response within 24 hours. China exports many of its products to all over the globe. But if you are thinking about the business purposed you should not be concerned about which product is most imported, but which product can be sold most at a good profit. If you are targeting a big business then you must think about products that can easily be bought and sold. Our offices in Minneapolis, Minnesota ensures when you want to talk, we are here to speak to you. Our North American partners are expertise in design, development, manufacturing, quality control and have worked extensively in all over Asia as well as representing our North american clients. We are your perfect partner for establishing long term profitable business. We work to make sure your manufactured components and products are scheduled for the correct vessels to get to the market faster. Ensuring fast turn around means you manufacture and ship more product. Of course, you need to get paid, IMC handles payments for our clients whenever possible. Our offices in Xiamen China and Ho Chi Minh Vietnam ensures you have access to some of the best project managers and engineers in the business. We have worked in many different markets and have an extensive network of contacts in the manufacturing and in the retail markets of your target markets and categories. If you are an ASIA manufacturer and want to compete for the volume exports or if you are in need of goods, components or services that are only available overseas, we can handle your business better than any other Agency. 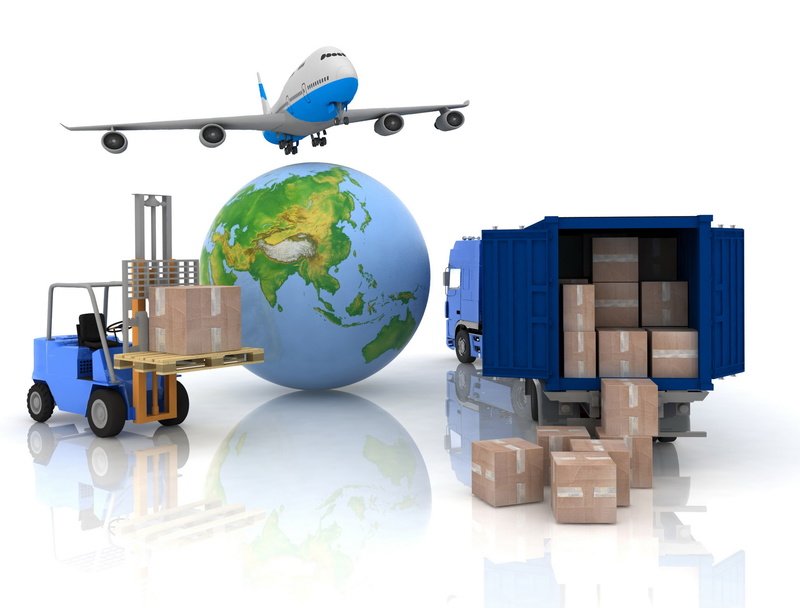 We ensure that your goods or components are delivered accurately on the given time & on same budget. We help avoiding the pitfalls of Importing and applying the correct documentation. Our proficiency teams can extend company whenever they need.